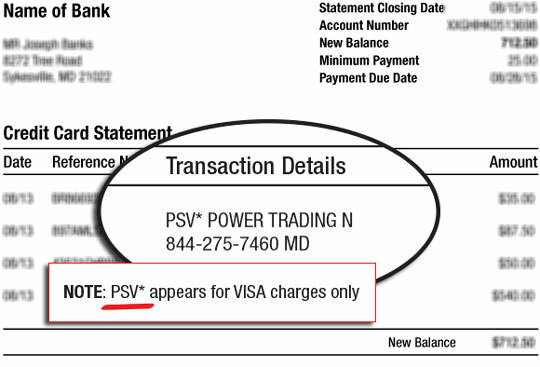 What is PSV* Power Trading N? It’s because you have subscribed to one of Agora Financials’ memberships called Power Trading Network. Power Trading Network is a membership that contains all of Editor Alan Knuckman’s publications including: Weekly Wealth Alert, The 42-Day Retirement Plan and Dollar Trade Club. If you’re having an issue with your subscription or have a question about the billing for Power Trading Network, please contact our customer service department. We’d be happy to help you out! You can contact customer service by phone or email using the contact information below. Call our Customer Service team toll-free at 1-800-708-1020.
International customers can contact us at 410-454-0499.